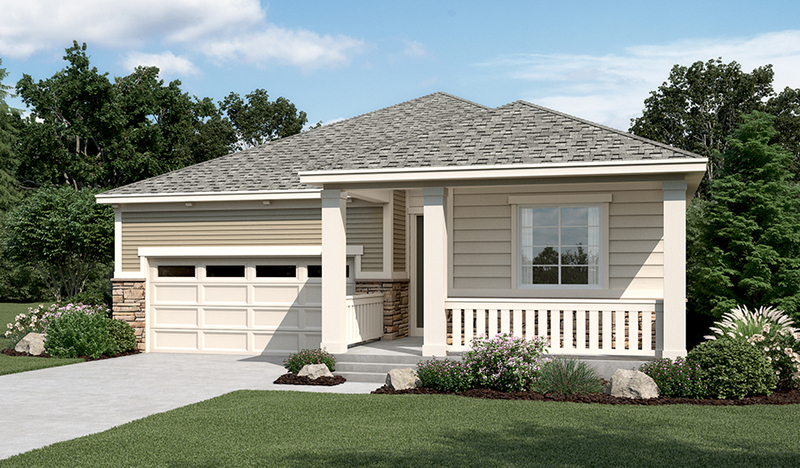 Explore this ranch-style model home, which features an open, inviting layout for entertaining. Highlights include a spacious great room, an airy dining room and a gourmet kitchen with maple cabinets, granite countertops, a built-in pantry and a convenient center island. You'll also appreciate a secluded master suite with an oversized walk-in closet and deluxe bath with separate shower and soaking tub, as well as two secondary bedrooms with a shared bath. A finished basement featuring an expansive rec room with wet bar, two additional bedrooms with walk-in closets, and a full bath completes the home.